The Microamp is a nice little booster. This kit contains the pcb and all necessary parts. You can choose an enclosure, please select 1 knob for 6.3mm shaft separately. 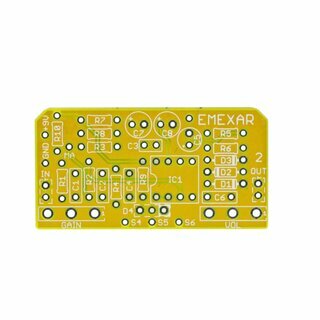 This project is by GuitarPCB.com, in cooperation with Musikding. If you have any problem with the content of the kits like missing or wrong parts, please contact Musikding (Klaus). 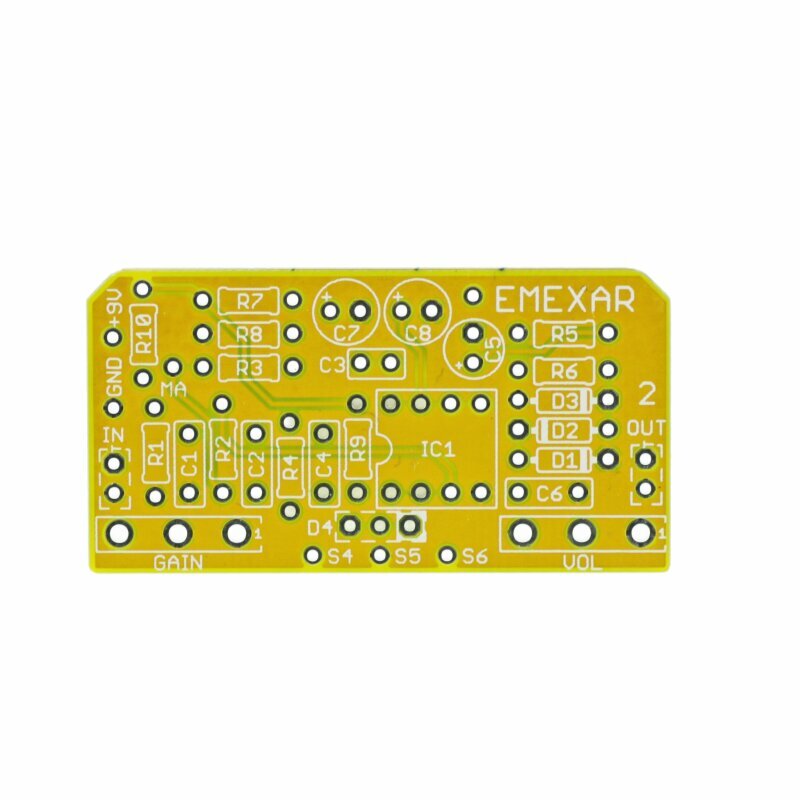 For any technical problem relating to building this project, please contact Barry at GuitarPCB.com forum. Very nice kit, easy to build. it gives a nice clean boost as desired.. It sounds great but i had some instructions problems, because the images were not right.